A fresh breeze is blowing through your garden. It gives you energy! It boosts your mood! 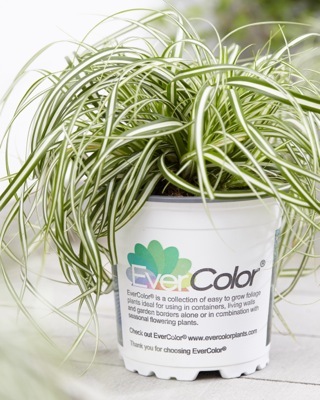 That’s Carex EverColor® Everlite! 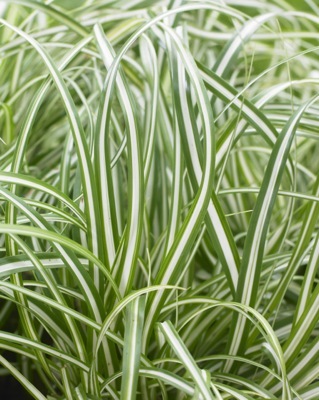 Carex EverColor® Everlite has distinctive cream-colored foliage with dark green edges. 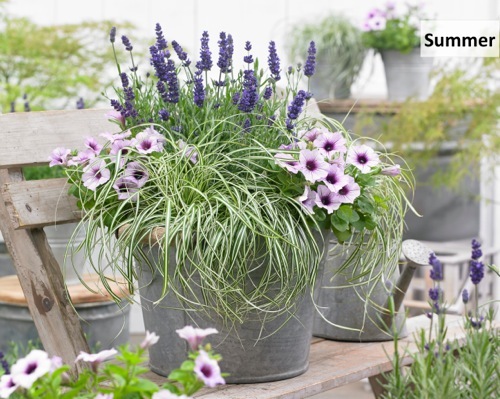 It is the most compact variety within the Carex Evercolor® series. 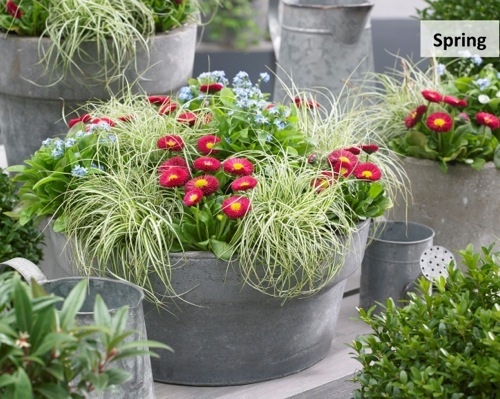 Everlite is superb for small pots, plant borders, mixed containers, and edges. Also an excellent item to brighten up shady areas in your garden. Everlite reaches a size of max. 10" high and 8" wide and is very easy to maintain. This Carex is evergreen and winter hardy to USDA zone 4b. 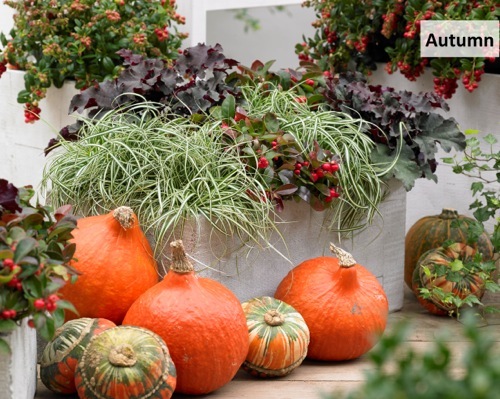 Everlite with make your garden look fresh and colourful all year round! 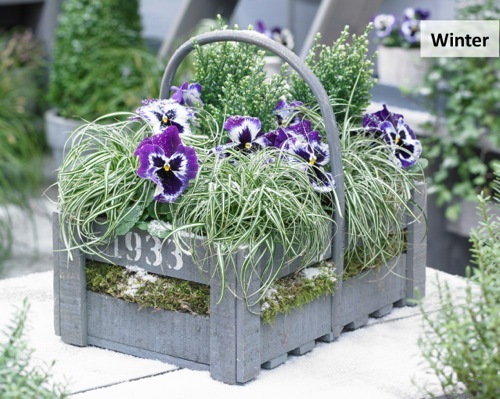 Give your garden a fresh color boost with Carex EverColor® Everlite!